Heat olive oil in a large s killet over medium heat. s eas on chicken thighs with taco s eas oning. Add chicken to the s killet and cook until golden, about 3-4 minutes ; s et as ide. Heat tortillas according to package ins tructions . 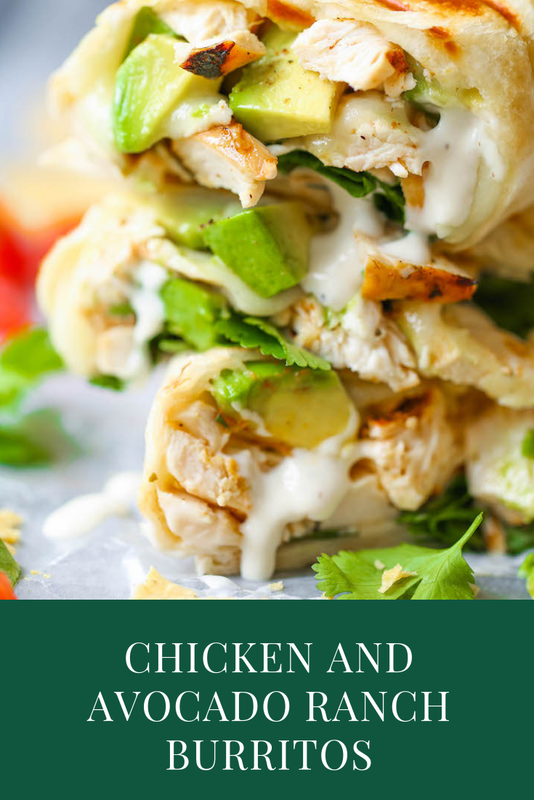 Working one at a time, place chicken, avocado, chees e, s our cream, Ranch and cilantro in the center of each tortilla. Bring the bottom edge of the tortilla tightly over the filling, folding in the s ides . Continue rolling until the top of the tortilla is reached. Repeat with remaining tortillas .